Lisa Justine Jurick is a litigator with broad experience in all aspects of civil litigation in New Jersey. She focuses her practice on commercial and chancery litigation, probate litigation, general civil litigation, and appellate advocacy. Ms. Jurick successfully defended a business against blight designation in condemnation matter; successfully defended architect in professional liability case; successfully represented business owners in a variety of Chancery and Law Division matters; successfully defended businesses and individuals against bank foreclosures; won probate bench trial for intestate heirs against administratrix who attempted to keep million dollar estate for herself, resulting in fair distribution among the heirs. Ms. Jurick clerked for the Honorable Kenneth S. Levy, P.J.Ch. of the Essex County Chancery Division – General Equity Part. 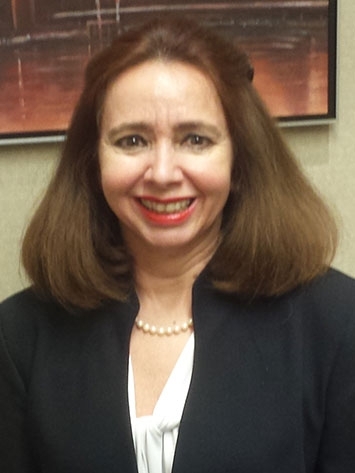 She is a member of the Alumni Steering Committee of Rutgers School of Law Center for Corporate Governance.